March 15, 1813: Birth of John Snow. Dr. John Snow (March 15, 1813–June 16, 1858) is famous for the Broad Street Pump episode but he accomplished so much more than that. He was first and foremost a physician who trained in England in the early part of the 19th century. He made significant contributions to the development of anesthesia and he is considered by many to be the Father of Modern Epidemiology. Snow was born on March 15, 1813 in the City of York. He served his medical-apothecary apprenticeship in Newcastle-on-Tyne with later assistantships in the villages of Burnop Field and Pateley Bridge. In 1836 at the age of 23, Snow moved to London to complete his medical education. He qualified as a licensed apothecary in 1838 and a surgeon with a London practice in October 1838. With an office in the parish of Saint Anne-Soho, Snow would have a medical career of only two-dozen years before he was struck down at the age of 45. At the age of 17, Snow became a vegetarian and soon thereafter committed to only drinking boiled water or, preferably, distilled water as a result of the writings of John Frank Newton. He embraced abstinence from alcohol around 1836. Snow was known to be quiet, frugal and energetic, a man of integrity and a surgeon with an indifferent bedside manner. He refused to dispense pills and other medicines just because his patients wanted them. He was able to make a living and acquire some success as a physician when he perfected the administration of chloroform as an anesthetic used during surgeries and infant deliveries. He even delivered two babies while attending Queen Victoria. He never married. His solitary existence and his abstinent personal habits allowed him more time than his colleagues to develop his medical practice and enabled him to pursue his intense interest in determining the cause of cholera epidemics. Snow gave away all of the knowledge he developed. He made it available for free to any doctor who wanted it. No attempt was made by him to patent his many devices for dispensing chloroform and ether. As a result, physicians hired him to use his skill with their patients and he became famous for this. Snow’s determination of the cause of the cholera epidemic near the Broad Street pump and his ability, albeit temporary, to have the pump handle removed is worthy of recounting here. The 1854 cholera epidemic struck the Golden Square neighborhood of London with particular viciousness. It began on August 31 and started to wind down about September 7, however, many died over the next few days. Well over 500 people died during this epidemic in a small neighborhood. Snow tracked the numbers of deaths in the neighborhood, and it was clear to him from the pattern of death that the Broad Street pump was the center of the affliction and most likely the source of infection. On September 7, Snow convinced the Board of Governors and Directors of the Poor of St. James Parish that the epidemic was being caused by water from the pump. The next day the commissioners ordered that the pump handle be removed. 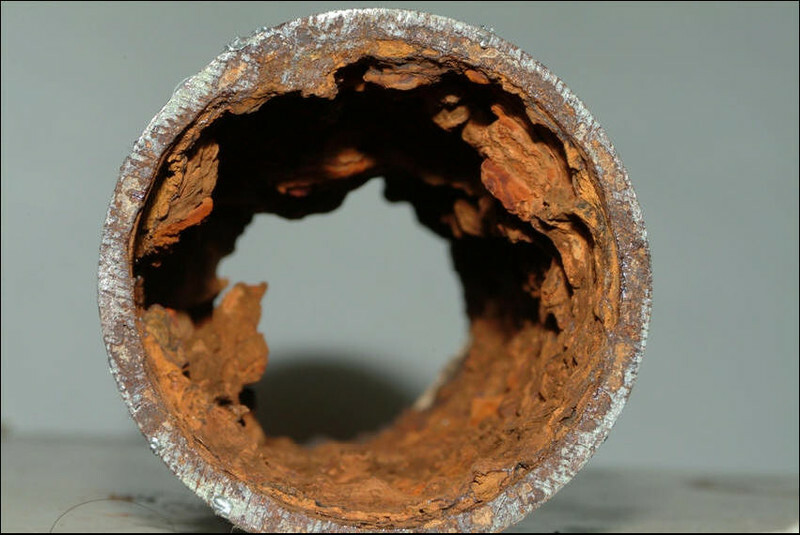 Structural defects in the Broad Street well sump and the cross-connection to the nearby house sewer were not corrected until 1855. Incredibly, the residents of Broad Street petitioned the Commissioners to reopen the well that had caused hundreds of deaths in their neighborhood. This was partly due to the official linkage of the severe, isolated epidemic in the Broad Street area to miasma (foul air). In an amazing footnote to history, the commissioners voted 10 to 2 to reopen the well on September 26, 1855, one year and one week after the last deaths during the epidemic. According to contemporary reports, there was much rejoicing in the street that the Broad Street well was reopened. The polluted well was not permanently closed until the cholera epidemic of 1866. With the emphasis on the Broad Street pump episode in most historical accounts, his pioneering work in epidemiology based on cholera occurrence in a district of London served by two water supplies usually gets lost. Snow was able to demonstrate that homes in areas of London that were being served contaminated water from the tidal portion of the Thames Estuary were far more likely to have cholera deaths than the homes served water from an unpolluted upland source. He believed that dumping sewage into a water supply perpetuated the death spiral caused by cholera and other waterborne diseases. Snow had strong opinions on sewers and drinking water systems. 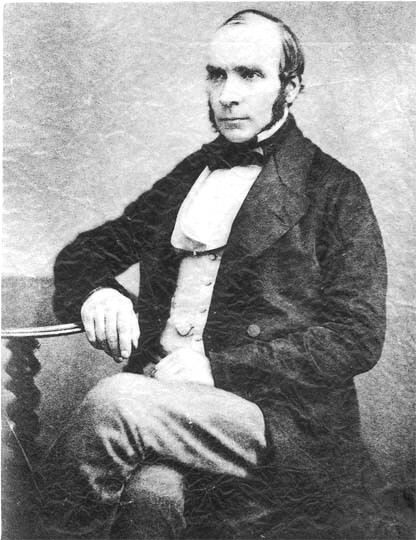 Dr. John Snow died of a stroke on June 16, 1858, 42 days after the birth of John L. Leal who grew to be a physician who carried on Snow’s concern about the ability of contaminated water to spread disease. If the discoveries of Dr. John Snow had been accepted and followed by engineers, sewer planners and drinking water providers beginning in 1854, millions of deaths would have been avoided. Snow was only one person trying to overcome the juggernaut of the miasma theory. He was far ahead of his time. Hempel, Sandra. 2007. The Strange Case of the Broad Street Pump: John Snow and the Mystery of Cholera. Los Angeles, Ca. : University of California. Johnson, Steven. 2006. The Ghost Map: The Story of London’s Most Terrifying Epidemic and How It Changed Science, Cities and the Modern World, New York City, N.Y.: Riverhead Books. McGuire, Michael J. (2013). The Chlorine Revolution: Water Disinfection and the Fight to Save Lives. Denver, CO:American Water Works Association. Vinten-Johansen, Peter, Howard Brody, Nigel Paneth, Stephen Rachman and Michael Rip. 2003. Cholera, Chloroform, and the Science of Medicine. New York City, N.Y.: Oxford University Press. Commentary: In 2013, we had a great time celebrating the 200thanniversary of his birth. This entry was posted in Year 7 TDIWH and tagged anesthesia, Broad Street pump, chloroform, cholera, courage, death spiral, drinking water, epidemic, epidemiology, ether, ghost map, John L. Leal, John Snow, London, public health, sewage, sewers, The Chlorine Revolution, water, water history on March 15, 2019 by safedrinkingwaterdotcom. September 8, 1854: On this day, the pump handle was actually removed from the Broad Street pump. History does not record who actually took the handle off, but we know it was not Dr. John Snow. After all, the removal of the pump handle was the job of the St. James Board of Commissioners of Paving. Incredibly, public protests resulted in the replacement of the pump handle on September 26, 1855. The Broad Street well was not permanently taken out of service until the cholera epidemic of 1866. Reference: Vinten-Johansen, Peter, Howard Brody, Nigel Paneth, Stephen Rachman and Michael Rip. Cholera, Chloroform, and the Science of Medicine. New York:Oxford University, 2003, 292-4, 310, 316-317. 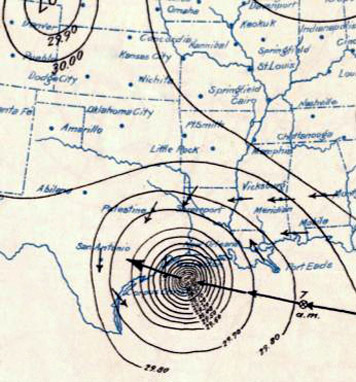 September 8, 1900:On this date, a Category Four hurricane struck Galveston, Texas, and destroyed, among other things, the drinking water system for the city. The storm surge killed between 6,000 and 12,000 people, making it the deadliest natural disaster ever to hit the United States. 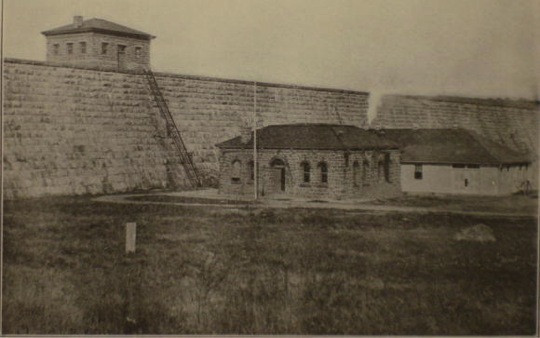 Basic water service was not restored until September 12, 1900. Commentary: If you ever visit Galveston, go to the museum devoted to the hurricane. It is hard to comprehend the devastation and loss of life caused by this natural disaster. 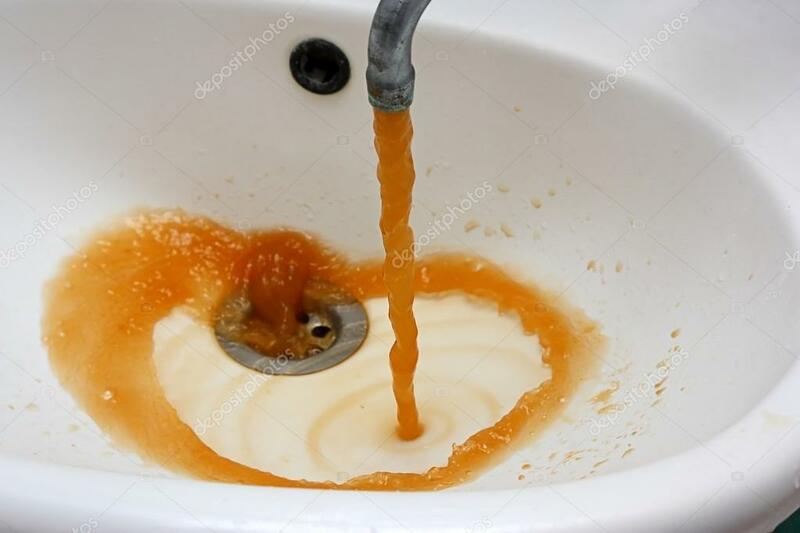 This entry was posted in Year 7 TDIWH and tagged Broad Street pump, cholera, drinking water, Galveston, hurricane, John Snow, public health, Texas, water, water history on September 8, 2018 by safedrinkingwaterdotcom. 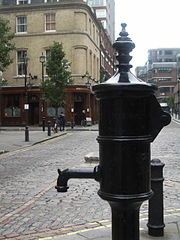 September 7, 1854: The St. James Board of Governors and Directors of the Poor was convinced by Dr. John Snow that the Broad Street pump was the source of a cholera epidemic in a London neighborhood. The Board ordered the removal of the pump handle preventing a continuation of the epidemic. Incredibly, public protests resulted in the replacement of the pump handle on September 26, 1855. The Broad Street well was not permanently taken out of service until the cholera epidemic of 1866. This entry was posted in Year 7 TDIWH and tagged Broad Street pump, cholera, drinking water, John Snow, public health, water, water history on September 7, 2018 by safedrinkingwaterdotcom. June 16, 1858: Death of Dr. John Snow. Dr. John Snow (March 15, 1813–June 16, 1858) is famous for the Broad Street Pump episode but he accomplished so much more than that. He was first and foremost a physician who trained in England in the early part of the 19th century. He made significant contributions to the development of anesthesia and he is considered by many to be the Father of Modern Epidemiology. This entry was posted in Year 6 TDIWH and tagged anesthesia, Broad Street pump, chloroform, cholera, courage, death spiral, drinking water, epidemic, epidemiology, ether, ghost map, John L. Leal, John Snow, London, public health, sewage, sewers, The Chlorine Revolution, water, water history on June 16, 2018 by safedrinkingwaterdotcom. Commentary: In 2013, we had a great time celebrating the 200th anniversary of his birth. This entry was posted in Year 6 TDIWH and tagged anesthesia, Broad Street pump, chloroform, cholera, courage, death spiral, drinking water, epidemic, epidemiology, ether, ghost map, John L. Leal, John Snow, London, public health, sewage, sewers, The Chlorine Revolution, water, water history on March 15, 2018 by safedrinkingwaterdotcom.